A society named the Youth Bar Association of India has moved the Supreme Court praying for expeditious appointment of judges to the Calcutta High Court while also urging for directions to bring the ongoing strike in the high court to an end. The petition also calls for directions to regulate the strike called by the bar associations across India. 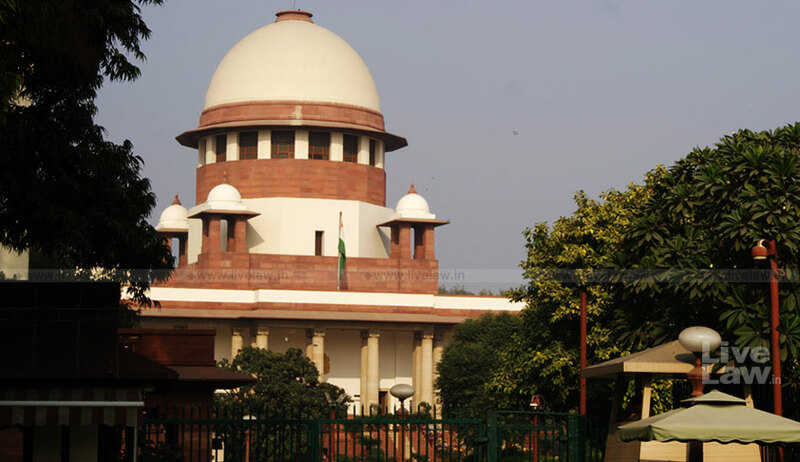 The petition filed through advocate Manju Jetley impleads the Supreme Court collegium, The high court collegium and the Bar Association of the high court and is likely to come up for hearing on April 20. The petition prayed for directions to the Centre and the collegium to “appoint judges against the sanctioned strength in the high court at Calcutta and also the other high courts as expeditiously as possible to meet the needs of litigant suffering from delay in access to justice and issue appropriate orders to call off strike of lawyers immediately in the Calcutta High Court”. The petition rued that due to non-appointment of judges in the high court as per sanctioned strength, citizens’ right to speedy justice is being violated while the strike is affecting lawyers and litigants alike. It also refers to a representation sent on 23rd February to the Governor of West Bengal and another sent to the Acting Chief Justice of Calcutta High Court on February 26 but said no progress has been made in this regard. It is to be noted that on February 18, the Bar Association at Calcutta High Court resolved to refrain from attending Court to mark protest against the delay in appointment of judges. The petition relied on data published by the Union Ministry of Law and Justice on February 1 which shows that the high court at Calcutta has nearly 54 percent of vacancy which, the petitioner said, has changed for worse after the retirement of three judges and when three more judges, including the acting Chief Justice, are set to retire between September and December. The Calcutta High Court has an approved strength of 72 of which 54 are permanent judges and 18 are additional judges and the working strength of permanent and additional judges is 23 and seven, respectively, and the vacancies as per the approved strength of permanent and additional judges is 31 and 11, respectively, which, the petition said, was unbecoming for the glory of an institution which has been in existence for 150 years.